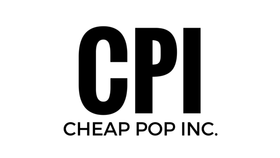 Cheap Pop Podcast Episode 14 - Cheap Pop Inc. - The most unprofessional site on the internet. This week we talk RAW, Rampage Jackson in TNA, Daniel Bryan's big push, And much more! We also give you some more info on the site update.